Westermeier Martin Dental Care of East Aurora is a general dental practice that pays attention to the needs and wants of health conscious patients. We treat our patients as a whole person, considering the mind and body in all aspects of dentistry. We provide safe removal of harmful toxic materials such as mercury fillings. We work towards preventing bite problems (malocclusion) and treating them when they are present. We consider the biological foundation of tooth decay and gum disease in determining a treatment plan. Amalgam fillings (often called silver fillings) typically consists of five different metals, with the largest content being mercury. 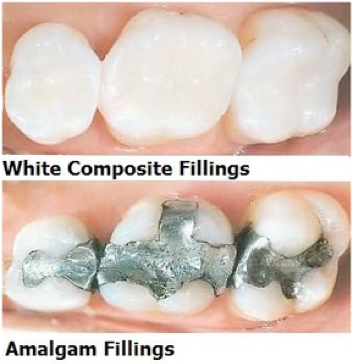 There are many reasons for amalgam removal. One is medically diagnosed mercury (or other heavy metal) toxicity – probably the most debated subject in dentistry and medicine. Another reason is to assure the structural integrity of teeth. At Westermeier Martin Dental Care of East Aurora, we specialize in safe mercury removal. We’re trained in safe removal of mercury fillings from patients’ mouths so they’re not exposed to harmful vapors during the removal process. We use non-latex rubber dams, high-efficiency air filtration systems, high-volume evacuation, high volumes of water, and precise gross removal of metal. In addition, we work with physicians who offer chelation therapy, the process of removing metal toxins from the cellular level. We offer referrals to a local physician who provides IV Vitamin C therapy after the removal of amalgam fillings. This Vitamin C therapy serves as a natural aid in protection from Mercury that is absorbed in our body. Our Zirconium dental implants are made with biocompatible materials that are well received by the body. In this procedure, a tiny zirconium rod is surgically inserted into the jawbone. The implant becomes integrated into, and becomes part of the jawbone over the course of several months following the procedure. This mimics the same solid foundation that natural roots provide natural teeth. The permanent crown material used to top the implant is also made of biocompatible material. Dental implants provide the restoration of an attractive smile, as well as full function for chewing. The durable materials contained in every dental implant create a surface able to withstand the immense pressures of chewing. Caring for a dental implant is as easy as caring for natural teeth. Although the implant will not decay as natural teeth can, daily brushing and flossing is still important in order to maintain healthy gum tissue, which serves as a necessary support for both your natural teeth and your dental implants. 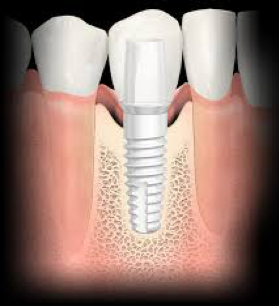 Dental implants are convenient and can provide you with dependability and comfort. Zirconium implants are a completely metal-free, biocompatible solution. This is an excellent option for patients who are concerned about the materials used in their body and support the connection of their oral health to their overall health. Ceramic zirconium implants are white and more natural looking. Zirconium is resistant to plaque and tartar build-up, helping to reduce the risk of gum disease. 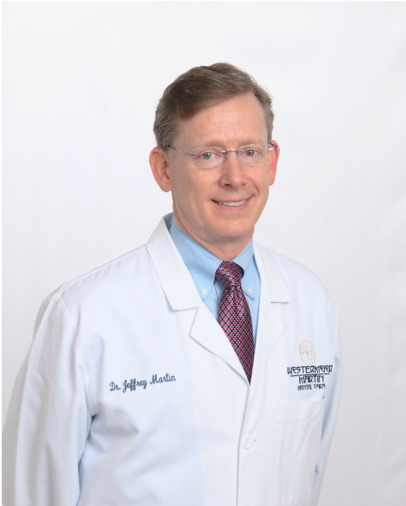 Twenty- five years ago, after struggling with troubling symptoms affecting his life and well-being, Dr. Jeff Martin was diagnosed with Mercury toxicity. Undergoing Mercury Detox Treatment and Chelation Therapy helped him regain his life and vigor. Dr. Martin understands firsthand the impact heavy metals can have on a body and the need for a holistic treatment approach for individuals who need and want it. Throughout his years of practicing dentistry, many patients, especially medically compromised, suffering with multiple allergies, chemical sensitivities or auto immune deficiencies, have expressed their desire for a holistic approach to their dental work. He’s listened, trained on and provides a wide range of holistic dental services to support total body health, including Safe Amalgam Removal and Metal Free Dentistry. At Westermeier Martin Dental Care, we know that overall body health is tied to good oral health. We offer a complimentary consultation including a thorough exam and explanation of treatment options. We look forward to the opportunity to care for you, your family, friends and patients. Please call us for further information.